Since launching Google+ Pages two days ago, many brands have gotten their own pages set up. Today, the Google+ team has announced that all 30 Major League Baseball teams have set up their own Page on the service. The incredible 7-game World Series between the +St. 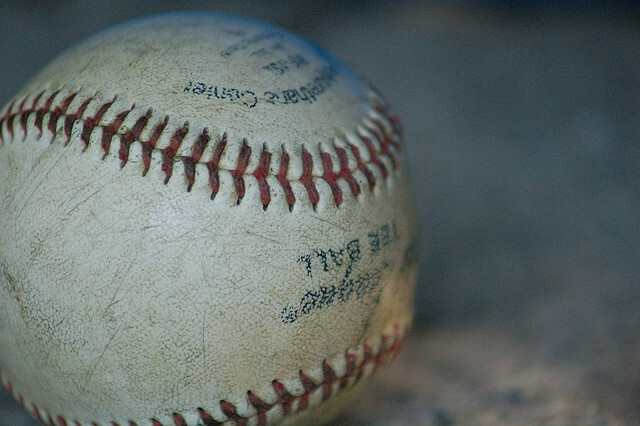 Louis Cardinals and +Texas Rangers ended just two weeks ago, and we true baseball fans are already eagerly awaiting pitchers and catchers reporting to Spring Training this February. +Natalie Villalobos may love the +San Francisco Giants and +Louis Gray loves the +Oakland Athletics but we’re both passionate about baseball. All of +MLB’s 30 teams are already here on Google+. It’s Opening Day for baseball season here on Google+, so step up to the plate and take your cuts. Your favorite team is already here. It’s going to be a long cold off-season, but we’re looking forward to what’s on deck. Play Ball! Thanks to shared circles, you can follow all of the teams just by going directly to the post. Having all 30 teams is a huge win for Google and its Google+ product. Sports teams have adopted Facebook Pages and Twitter accounts long ago, but with the direct search capabilities of Google and Google+, Major League Baseball could see all new interaction with its fans.